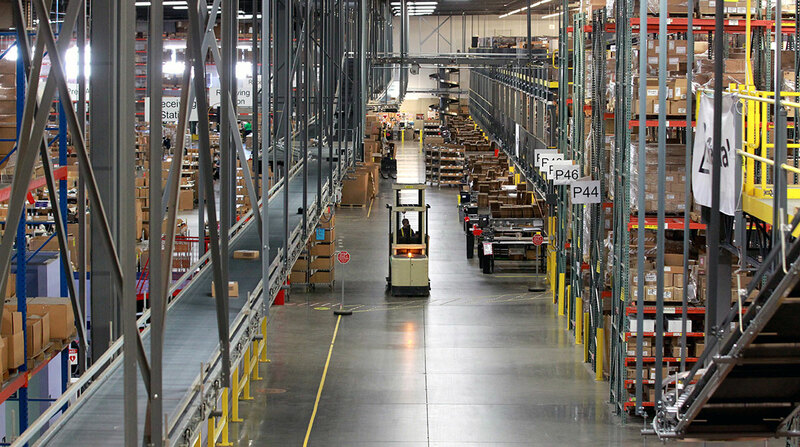 The forklift industry is launching its first-ever Forklift Industry Summit as growth in their deployment accelerates at distribution centers and warehouses nationwide. The summit, hosted by UniCarriers Americas Corp., is scheduled for Oct. 10-12 at the Intercontinental Hotel Miami. Marengo, Ill.-based UniCarriers grew from the 2015 consolidation of the Nissan Forklift, TCM Corp. and Barrett product lines. Its network includes more than 130 dealerships and 250 locations in the Americas. It manufactures internal-combustion and electric forklifts, pallet trucks, tow tractors, walkie stackers, reach trucks and order pickers. The goal is to bring together dealers, component suppliers, aftermarket suppliers and industry experts to learn about forklift material handling. UniCarriers estimates about 380 industry professionals will attend. “In the past, we’ve hosted separate dealer and supplier meetings, but we wanted to change things up a bit and bring everyone together in the same place for an event unlike any we’ve ever had,” UniCarriers President James Radous said.